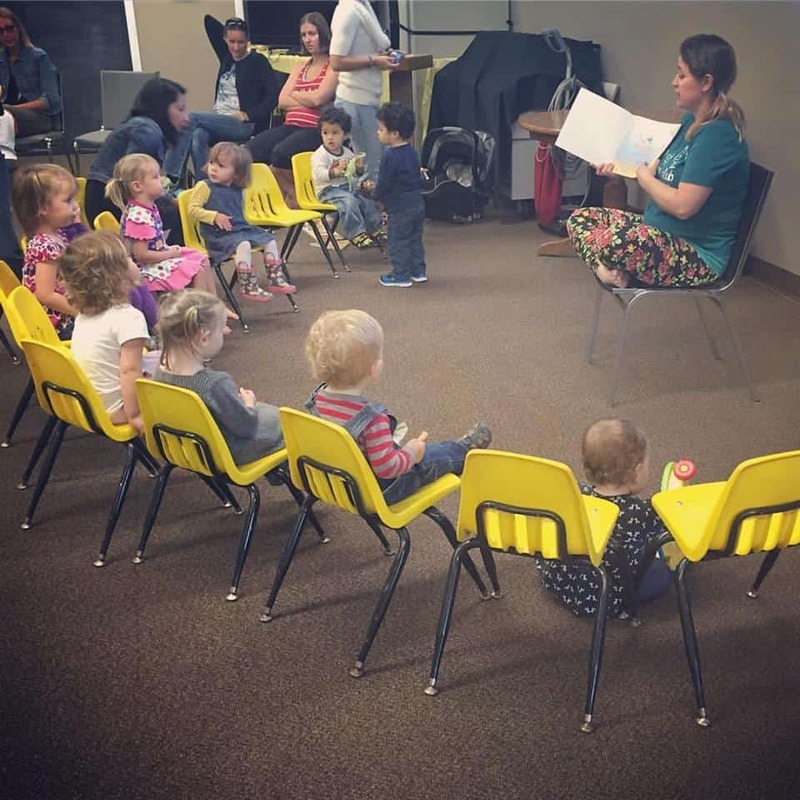 Toddler Time is designed for toddlers or moms with more than 1 child. The weeks activities rotate between Tales for Tots, Jr Chef, Birthday Bash, Little Scientists and more. To RSVP to this event you must be logged in!